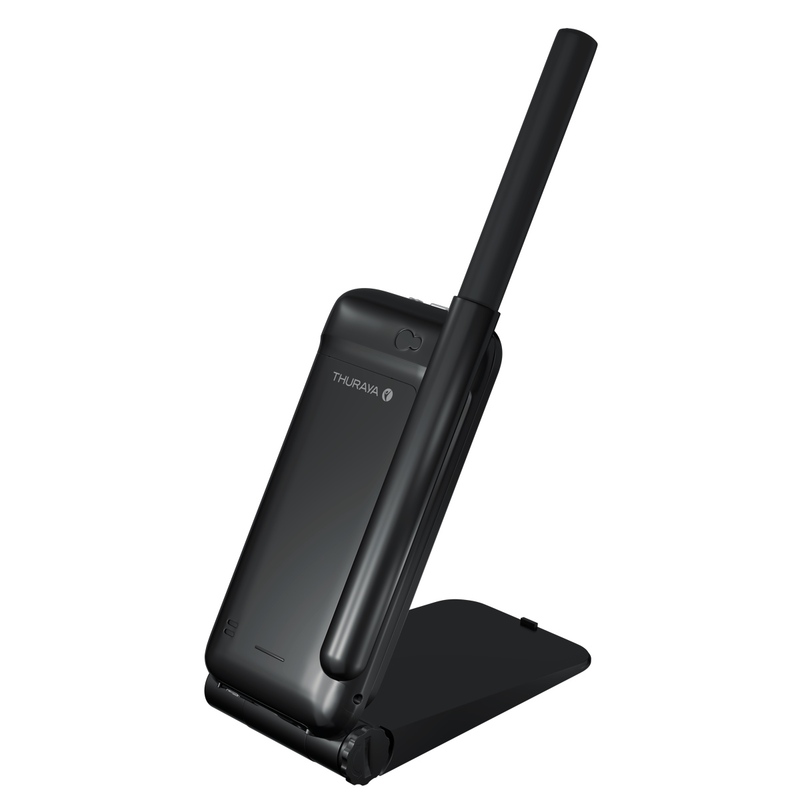 Thuraya SatSleeve Hotspot supports the communication needs of all smartphone users. It provides customers with access to phone calls, emails, instant messages and popular social media apps in satellite mode across Europe, Africa, Asia and Australia. Your World. Your Phone. Your Call. The SatSleeve Hotspot supports the communication needs of all smartphone users – from frequent travelers and adventurous explorers to corporate and NGO users.Created for customers preferring to use their smartphone separated from the satellite unit, with the SatSleeve Hotspot, a portable Wi-Fi Hotspot, you have the range and the room to move while you make calls, use email, send messages, or enjoy your favorite social media apps in the comfort of being in an indoor location while the hotspot is outside and facing the satellite.The SatSleeve Hotspot comes with a stand inside the package and is compatible with various iOS and Android models. This App is applicable for SatSleeve Hotspot and SatSleeve+ only and not for previous SatSleeve models.